Excellent opportunity for a growing congregation to move into a larger facility. 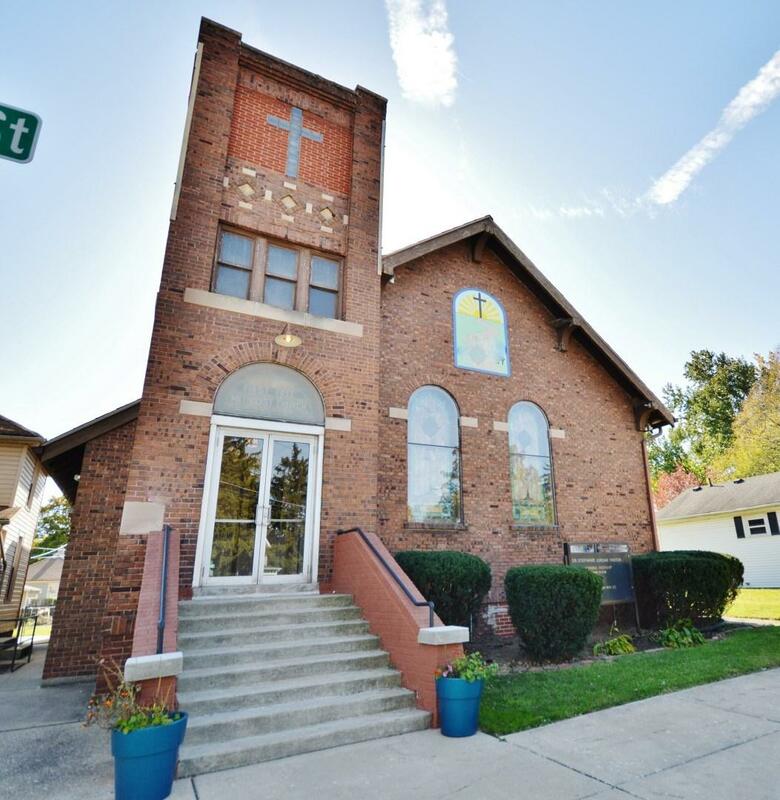 This Church is located in the center of Lafayette near Columbian Park and is ready to be moved into right away. The church is being sold with an adjacent property which is a 4 bedroom home currently being used as a parsonage. The two properties are being sold as one, but can be sold separately with a new owner. The Church sanctuary can seat 100 people and has an additional open conference area and pastor office on the main floor. The fully finished basement includes a kitchen, nursery, offices, and community center space. Newer furnaces and water heater recently installed.